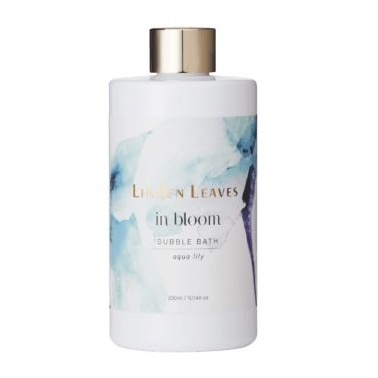 Luxurious, long lasting bubble bath infused with soothing chamomile. Fresh top notes of citrus and pear, layered over a blend of marine, green florals and lily. Pour several spoonfuls under running water and immerse yourself in fragrant bubbly bliss.